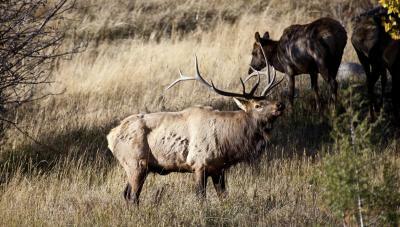 Colorado is in the heart of available elk hunting territory. 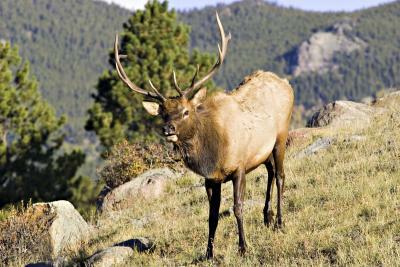 Colorado is home to hundreds of expansive hunting territories ranging along the beautiful Rocky Mountains and into the surrounding land. 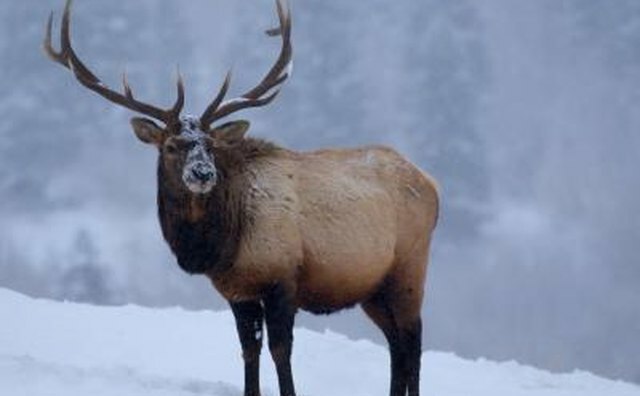 Colorado is in the heart of Western American elk territory and offers areas with various elk populaces, and options that will warrant particular skill levels. The Colorado Division of Wildlife defines these areas as Game Area Units (GMUs), which are identified based on license availability, opening up underhunted territory in order to offer the best hunting experience. 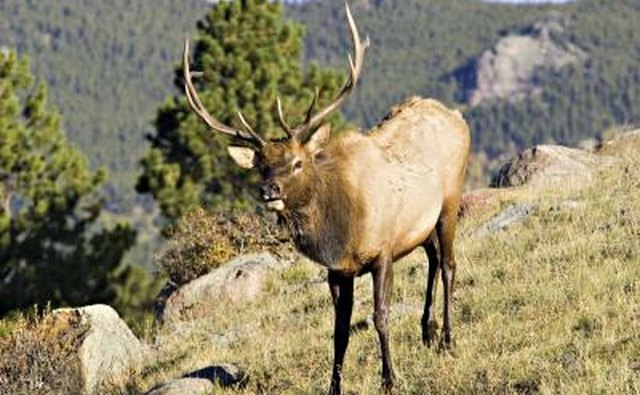 In order to hunt in all of the following locations you must obtain a hunting license through the draw process or purchased as a leftover license through the State of Colorado. 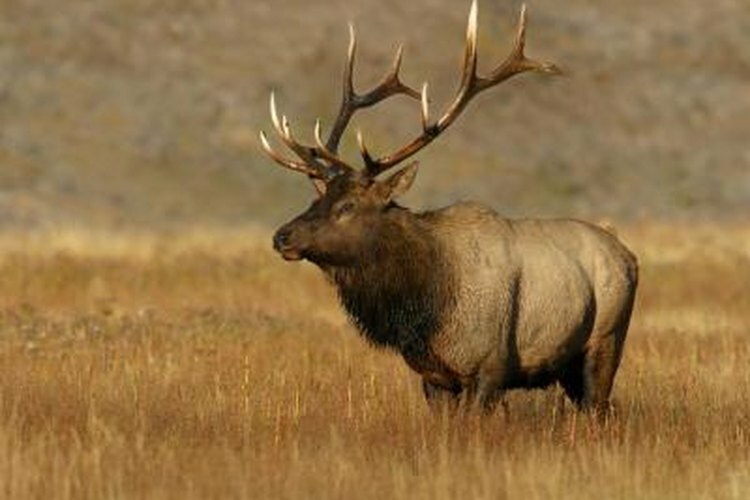 It is also possible to hunt on private land by participating with guide outfitters. 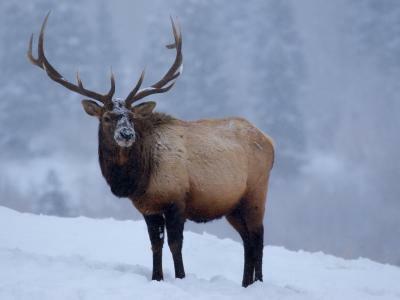 With general hunting grounds located to the north, GMU 14 offers great elk hunting during the summer range, and limited hunting during the winter. It is a mountainous scrub and brush territory with expansive lines. 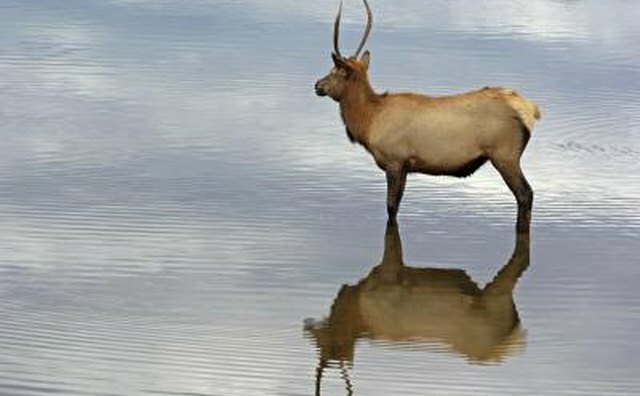 There is good potential for hunters near water drainage areas. This is a good hunting location for hunters who enjoy scouting and exploring. Ninety-five percent of the unit is on public land. 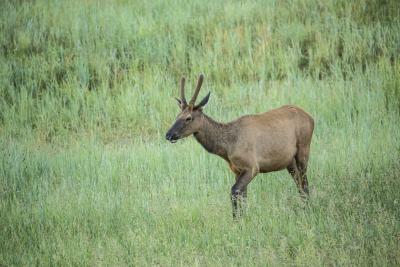 The various public hunting areas in GMU 25 tend to be open plains in which the elk move in herds. This area and the hunting are heavily affected by weather. 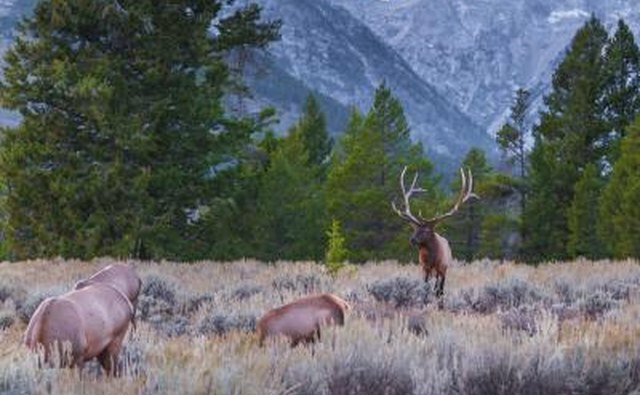 This area is ideal for bow hunting and muzzle-loading sessions. Approximately 75 percent of the land is public land. Located within the Rocky Mountains, GMU 56 contains a lot of public land. Elevations range between 7,000 feet and 14,000 feet. This area requires a lot of hiking on land that motor vehicles are unable to reach. It best suits the experienced hunter, but quality game is available. GMU 51 is located close to the Metropolitan Corridor, and approximately 50 percent of the northern territory consists of public land available for hunting. It may be necessary to travel away from the metropolitan area, although game should be available throughout. Hunting opportunities are limited due to popularity, and are generally available only through draw. 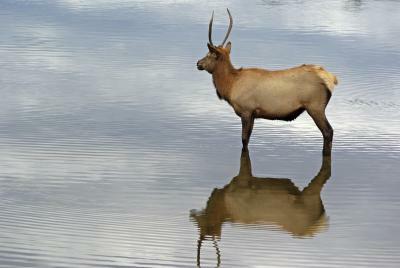 The wide range of available land in GMU 511 varies in difficulty and elk populace. 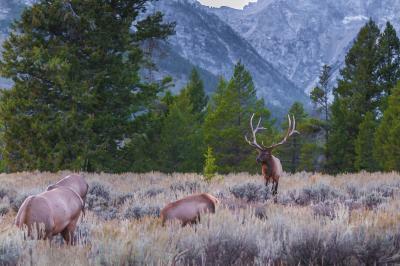 It can be overcrowded by hunters, but the land is expansive and bountiful. 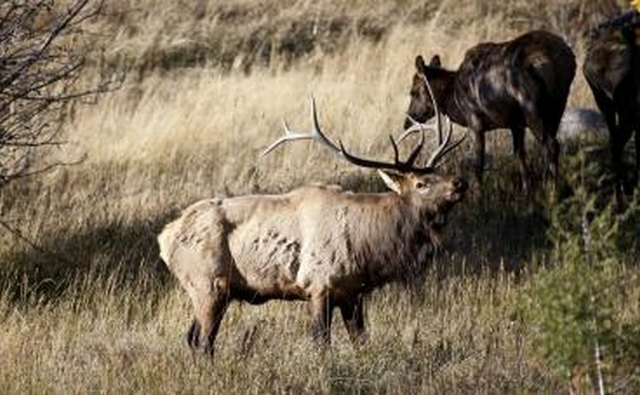 The northwestern portion is very difficult terrain, but many successful elk hunters claim that this portion makes for the best hunting. GMU 371 is high in elevation and has very little connection with access roads. It requires a lot of high-altitude hiking. Before the snow season bucks can be found north along the timberline, and generally move southeast after the seasonal change. With expertise in fine art and design, Stephen Johnson began writing in 2005. His work appears in several school publications as well as "Green River Writers" magazine and "Folio" magazine, where he serves as editor. Johnson has a Bachelor of Arts in English from Southern Connecticut State University.